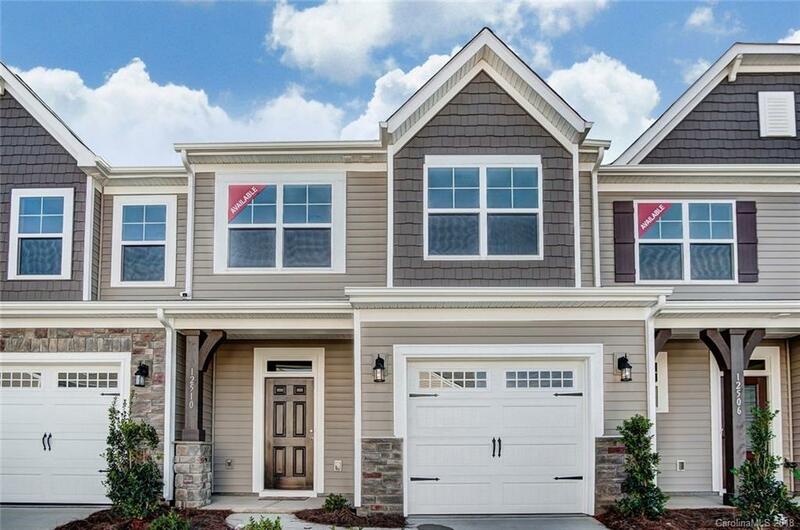 This beautiful townhome has an open-floor concept with a second floor master, can add large walk in master closet, and loft space. This home is located on the end providing a ton of natural light throughout the home. The sale price is the base price and also includes structural and interior design selections.This home features 36" and 42" staggered height stone grey cabinets with soft close doors and drawers, white quartz counters and subway tile backsplash in the kitchen, and a gas fireplace in the living room. The entire first floor has Luxury Vinyl Plank flooring and ceramic tile in the bathrooms upstairs. The master bath has a 5' shower and double sinks and ceramic tile. This home is move in ready!